It's and we would like to welcome you to the Salt Lake Tourist & Visitor Centers official online edition. 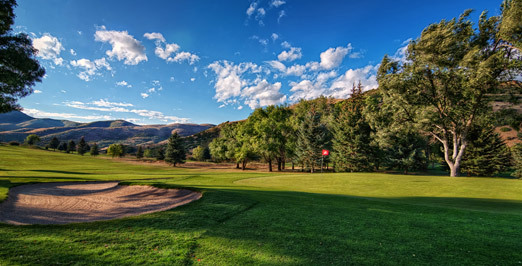 This page provides detailed information on Golf Courses Throughout Salt Lake City. 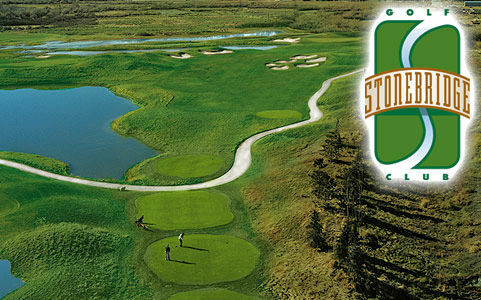 Salt Lake City Golf Courses... Here's the scenario, you're in Salt Lake for a few days, whether it's business or for any other reason, and you want to play golf at a good course. Here are the Best Golf Courses throughout Salt Lake City as Ranked by Bob O. of the Salt Lake Tourist & Visitor Center. Three favorite Utah golf courses are Bonneville golf course and the two Mountain Dell courses because they are challenging, fun to play, but more importantly because of the views, incredible!.